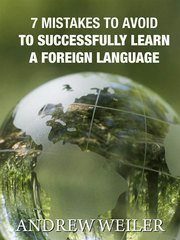 This book shows language learners (learning any language) how to discover the language learning potential we all have within us. If you are struggling to learn a language or going too slowly (as most do), you will be shown how to turn that around. The book gives you not only the tools (some as free bonuses) but also the understandings that will enable you to know what you have to do to achieve your goals. Many people complain about how bad their memory is for remembering what they are learning. 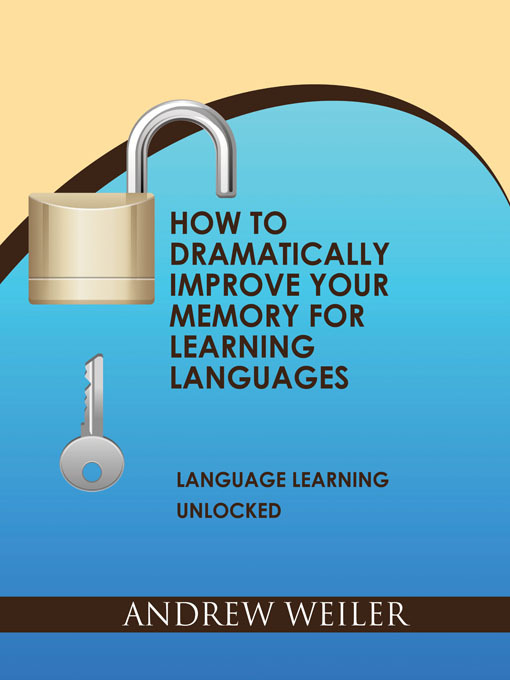 This book will show you that the problem is not your memory, but how you are learning. We all remember things that are important to us, so once you change what you do and how you do it, you will see your memory improve. 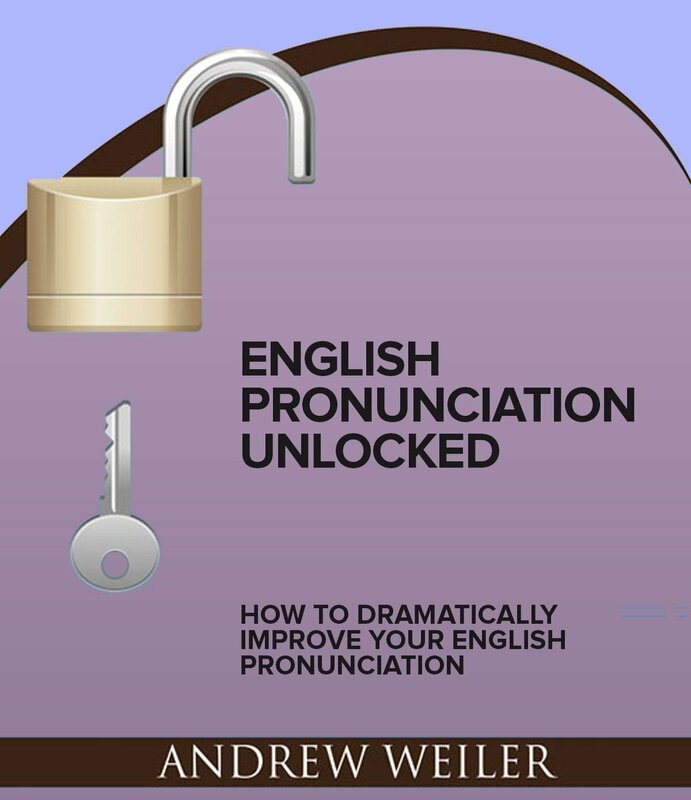 This book will show you what you can do to get yourself as close to native like pronunciation as you want. By eliminating some of the obstacles identified in the book and taking on effective practices, you can mostly do this as you go about your life. 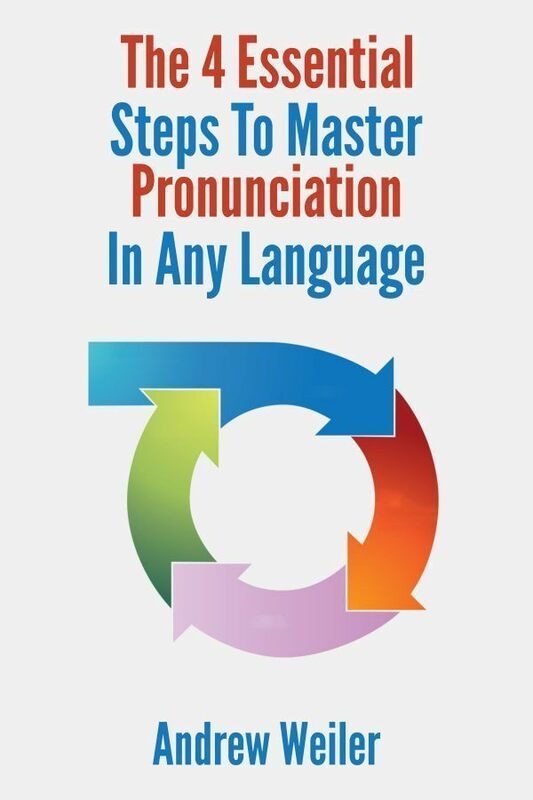 Mastering the pronunciation in any language can be done once you learn the 4 essential steps to it. This free Ebook outlines these steps and provides all you need to know to implement them.